Scooter startups are paying City Hall a quarter every time you ride. Portland's newest California transplants are named Bird, Lime and Skip. City officials are watching them closely. 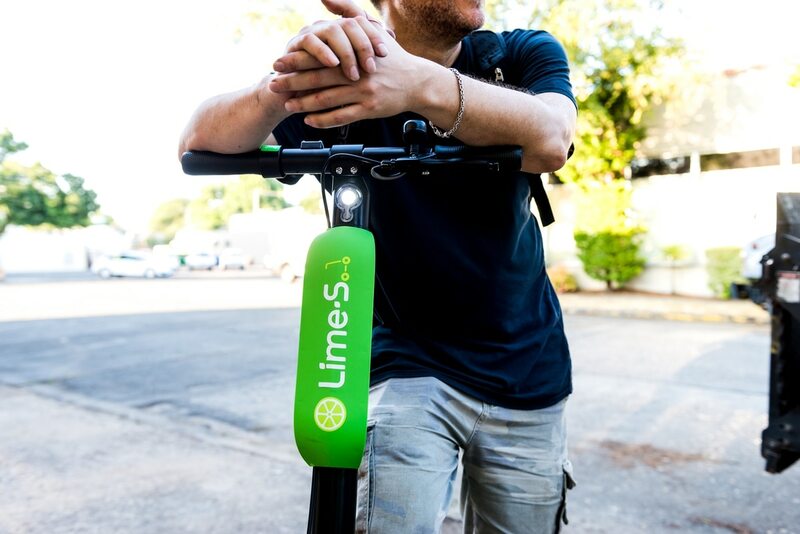 Last week, two Silicon Valley startups—Bird and Lime—each dropped off 400 new dockless electronic scooters in Portland. Along with Skip—which has yet to deploy any rides—the companies are the first to be awarded permits in the city's four-month pilot program. Until Nov. 20, the city will be tracking ridership data to determine if scooters are a viable long-term transit solution in Portland. In other places where scooters have been deployed, reactions have been mixed. The rides offer an affordable, environmentally low-impact and easy-to-use commute. However, because they are dockless, the scooters can also pose a nuisance on city sidewalks. Frustration over scooter clutter has led some cities, like San Francisco and Denver, to ban e-scooters altogether. 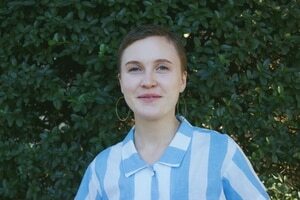 Portland's structured pilot program, City Commissioner Dan Saltzman announced in June, is an attempt to "report on and mitigate impacts" of scooters in the city. In short: City officials are hoping to avert the chaos other cities have suffered. WW obtained copies of the permits Bird, Lime and Skip received from the city. Those documents, plus early reports from the startups, paint a picture of where e-scooters stand in Portland.